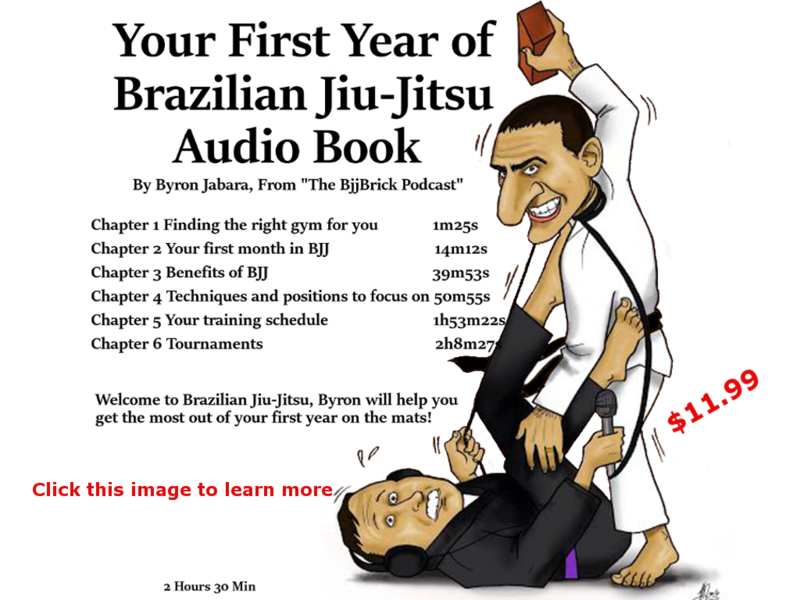 BjjBrick Q&A Q12 Can vitamins help my BJJ? 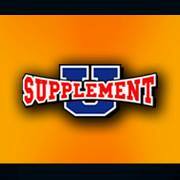 Can taking vitamins like omega-3’s, creatine, Magnesium, D3, help your BJJ? Our friend Dwane second from the right. This week we talk to Dwane Clifford about training BJJ and how supplements can be a tool to help you reach your goals. 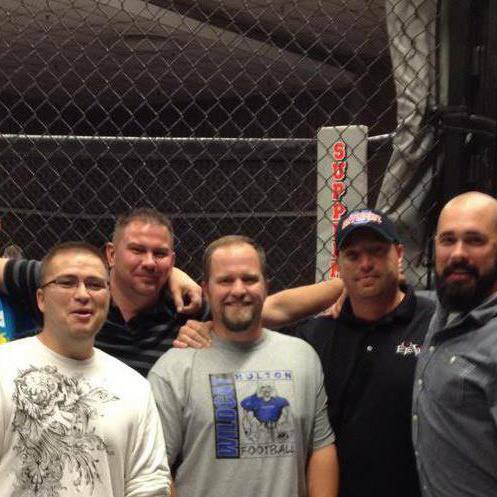 Dwane is a friend that we met on the mats. He has a passion for supplements and helping people reach their goals. Dwane has a philosophy of discovering the customers goals and then helping them find the right supplement or training to help. Our Sponsor- Fujisports.com Coupon code “BJJBrick” for 10% off your order. Check out the Fuji All Around BJJ Gi. Gary and Byron both have this gi. It is affordable, comfortable, it is great for training and competing. This gi will last you for many years. Great value with this gi, and save 10% today!! Quote of the week: Allen Hopkins (last weeks interview) gives us his favorite quote. 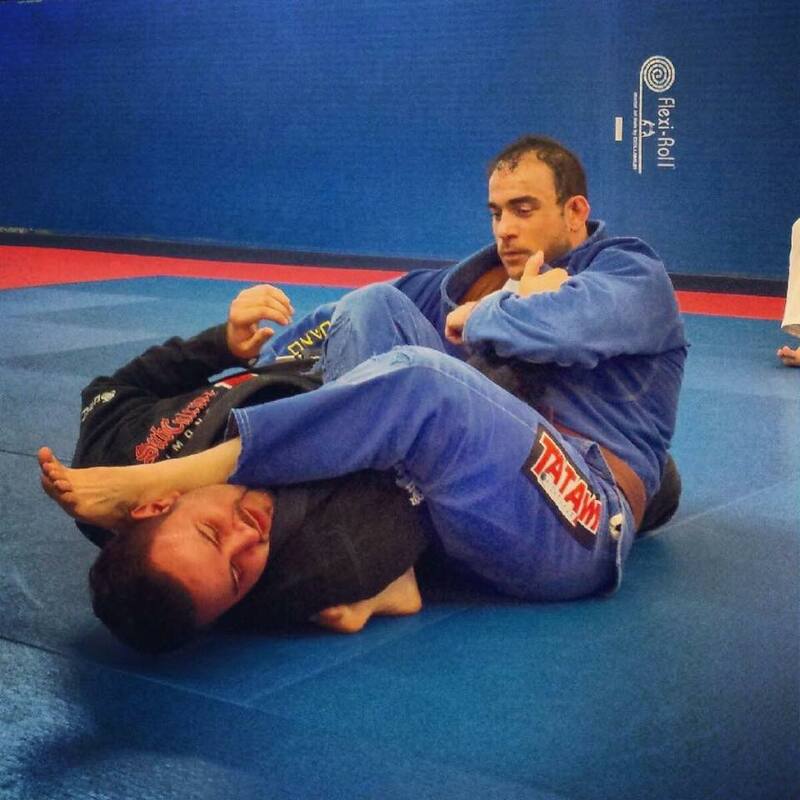 He got this from Master Pedro Sauer. Allen asked him “what is the most important thing in Jiu-Jitsu?” Master Pedro Sauer responded with “to always be a gentleman”. At first this quote did not mean much to Allen, as he learned more about Jiu-Jitsu and life he realized this was truly a great quote and a great way to live your life. Call Dwane at (785)833-2188 Mention this podcast to Dwane and he will give you a discount and free shipping.